When you set up tax rates within QuickBooks Online for taxes like state or local sales taxes, VAT, GST, or HST, Entryless mirrors and replicates the tax categories you defined and the relationship of them with each Expense Account or General Ledger (GL). 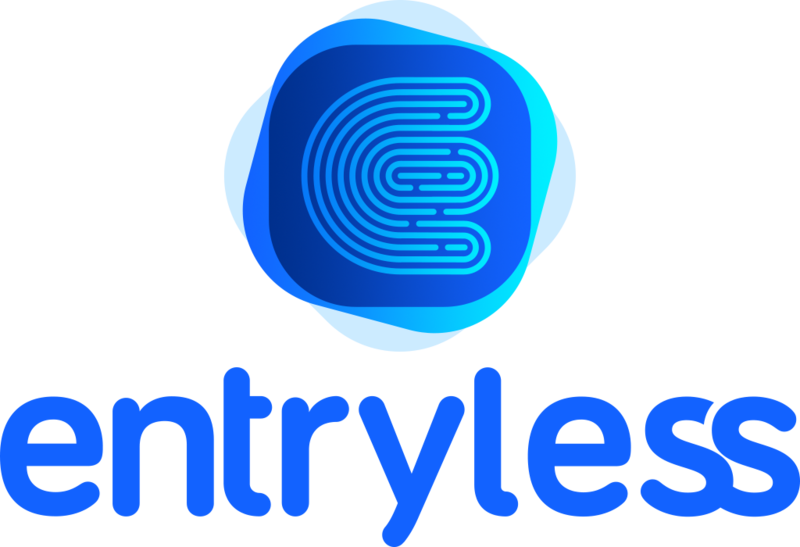 Entryless imports tax settings when you import your Chart of Accounts from QuickBooks Online to Entryless and on your initial first sync of the apps. They are attached to Entryless in a specific Expense Account or General Ledger (GL) expense account. When selecting a GL expense account, tax rate settings are applied automatically and are handled at the line item level if there are multiple expense accounts created for a variety of taxes.